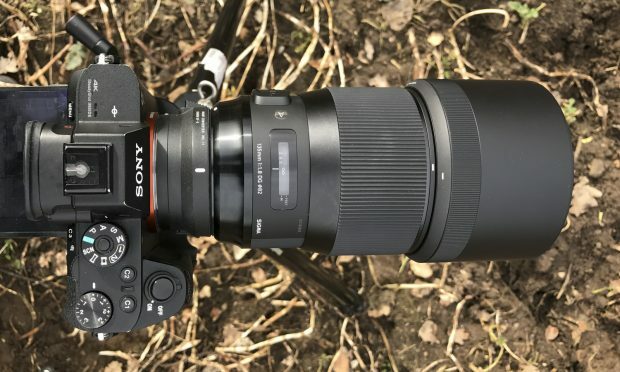 Christoph Künne at Docma has posted first review of new announced Sigma 135mm f/1.8 DG HSM Art lens (B&H Photo Video/Adorama), he tested this lens on Sony a7RII with MC-11 Mount Converter/Lens Adapter. He said that Sigma 135mm f/1.8 Art lens’ background softening qualities are (almost) unrivaled, and appreciated by fashion photographers. If you prefer people and objects from a distance than to be in the midst of the turmoil, the Sigma 1.8 135mm style will love. Its background softening qualities are (almost) unrivaled, which should be appreciated by fashion photographers, especially if they want to stand out their whole-body models from the background. Technically, the Sigma 1.8 135mm style seems to get along without compromise. Apart from the dimensions, which are not unusual for these focal lengths, for size and weight. You can read full review of Sigma 135mm f/1.8 Art lens here. Previous Previous post: Hot Sony a7R II, a7S II, a7 II, a6500, a6300, a6000 Bundles Deals at B&H, Amazon, Adorama !